Many residents of the Toronto area have experienced the frustration of having a wet, leaky basement. If you have had this problem, call a contractor whose primary business is basement waterproofing Toronto. AquaResist Inc. is a reputable and experienced waterproofing contractor. Whether your problems are due to concrete wall cracks or weeping walls, our specialists have the necessary experience and equipment to identify the cause and stop it at the source. 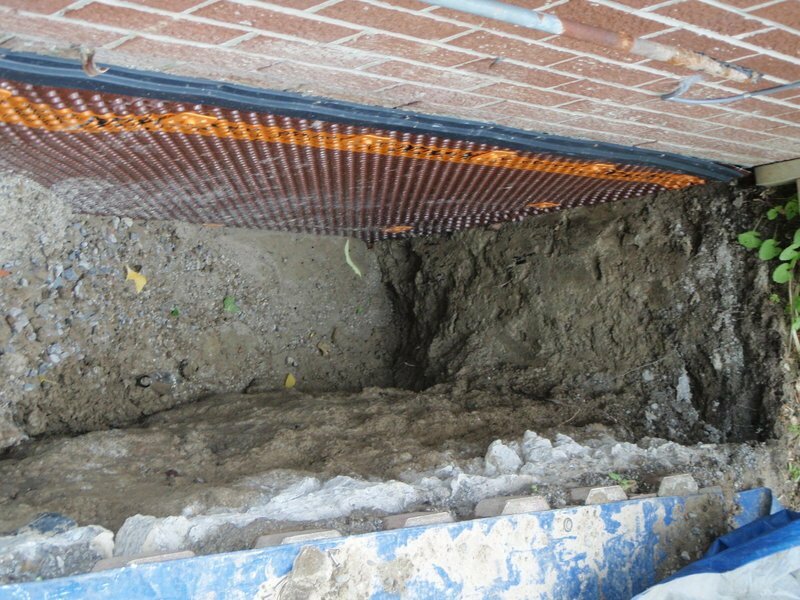 In order to avoid wet basement dangers, it is imperative that the source of the leakage be found and diverted or blocked before it permeates the concrete walls, footers, and foundations of your home. Yes, we said permeates. Structural concrete blocks the flow of water, but it is not completely impermeable. Concrete which is exposed to moisture absorbs water. 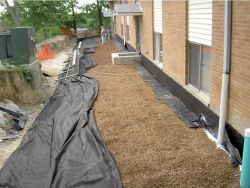 This is where true waterproofing of the basement is absolutely essential. To fully resolve the problems, you must prevent moisture from infiltrating the concrete. AquaResist Inc. can help you to guarantee that your Toronto basement walls are dry and free of moisture – by identifying and diverting or blocking the source of the leaks. Phone AquaResist Inc. to receive a free, onsite evaluation of your problem. We will determine the source(s) of the problem and design the most economical and effective system to eliminate leakage at the source. Our skilled, highly trained professionals will provide a written estimate for a professional quality, permanent repair. 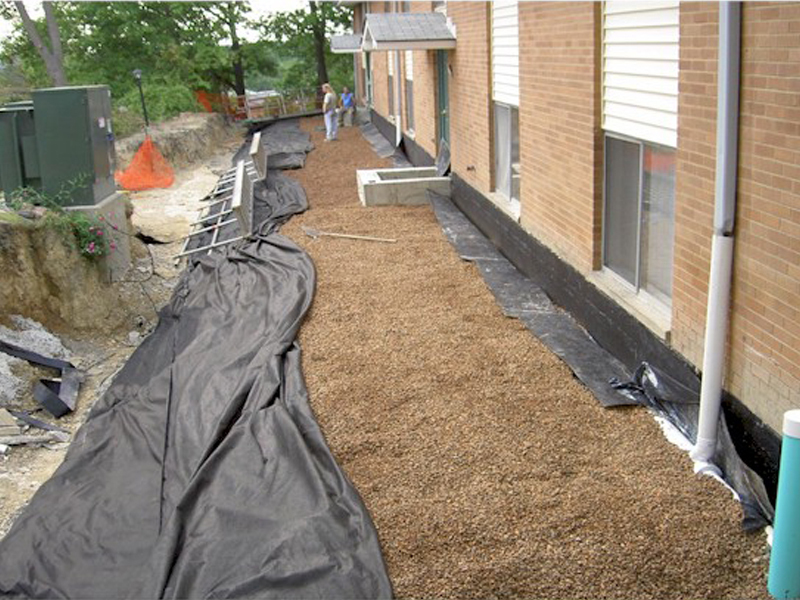 Genuine basement waterproofing begins with a complete and accurate analysis of the problem. Toronto residents will not find lasting solutions to wet basement problems unless they begin with realistic evaluation and a sound basement waterproofing plan. 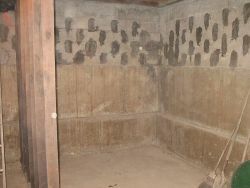 Another danger is concealed in the dark, moist cavities behind the walls. Since they lack true basement waterproofing, these spaces are the perfect incubators for fungus, mold, and mildew. Over time, these destructive enemies will breed and flourish. Eventually, the spores are likely to invade your living space, threatening the health of your family. 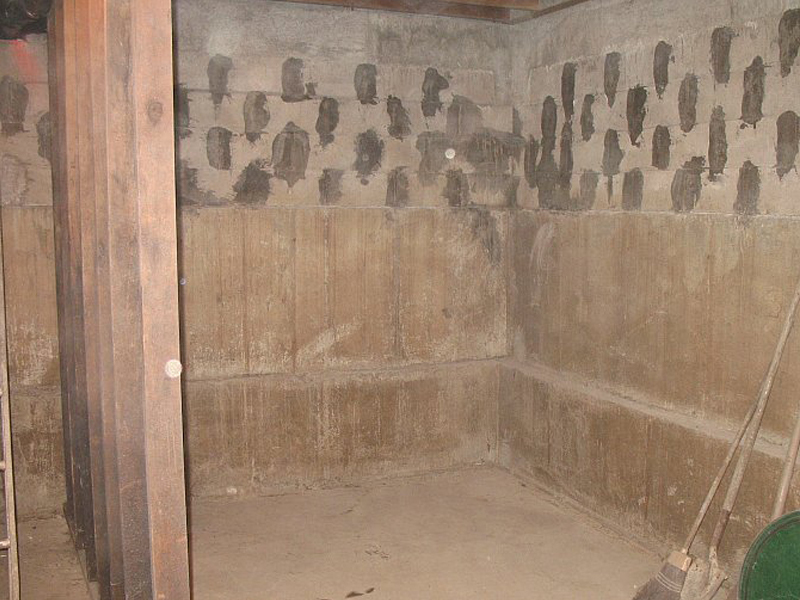 Wet basements are a fact of life in Toronto, but not all basements leak! 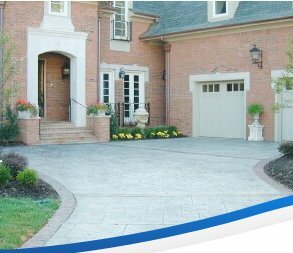 Let AquaResist Inc.’s professionals help to make yours dry, comfortable, and useful.